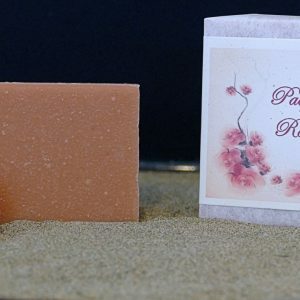 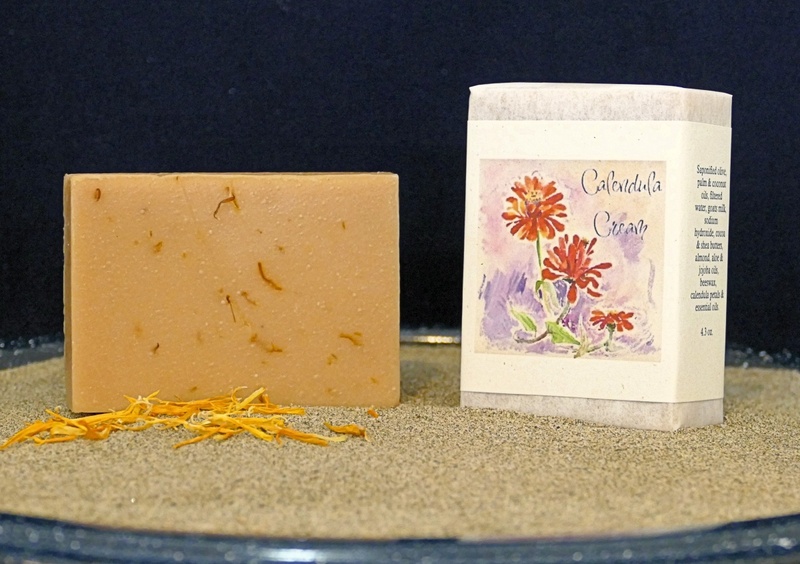 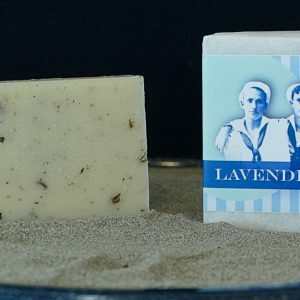 Our richest soap yet, made with a special blend of calendula petals, goats’ milk, creamy butters, and smooth natural oils. 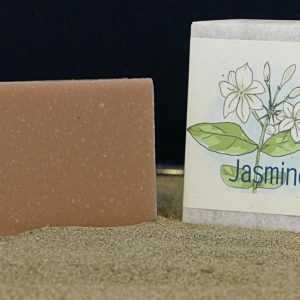 It will leave your skin feeling delightfully smooth and silky. 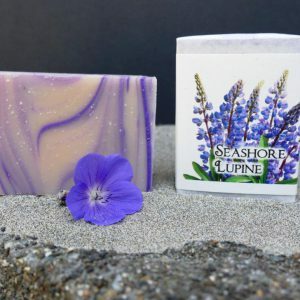 Saponified olive, palm, coconut, almond, aloe & jojoba oils, cocoa & shea butters, filtered water, goats milk, beeswax, calendula petals & essential oils.